I giggled at how Thai I’ve become. I always loved asking my Thai friends this—it inspired me. If they answered, “I just ate pad kee maw,” I would think I haven’t had that in awhile, and a few hours later I would be devouring it at a metal table on a busy Bangkok street. Recently I asked one of my Thai friends why they greet each other this way (Dom didn’t know 🙂 ). “It’s a way of looking out for the other person’s well being. Instead of asking a general “how are you” we specify food so it’s partially making sure the person is healthy by having eaten already or potentially an invitation to get food together if the person has not eaten,” she wisely explained. 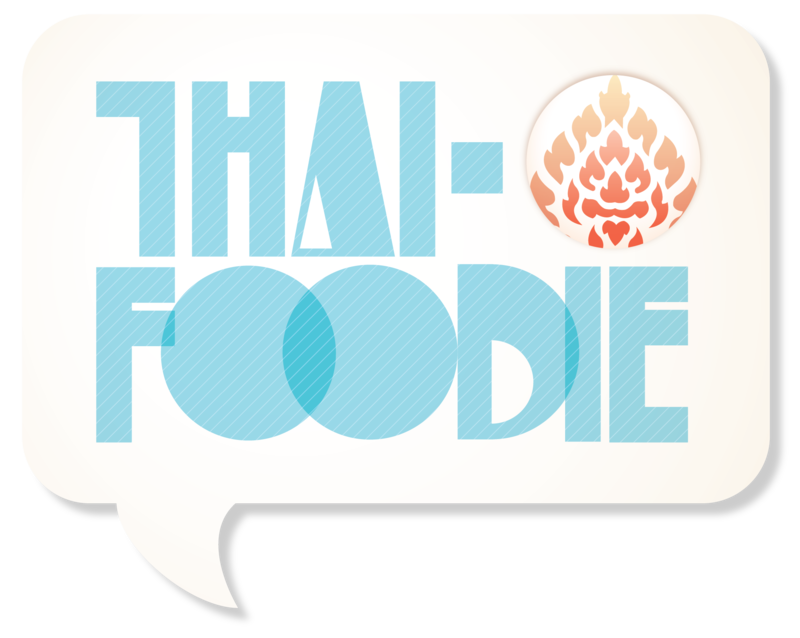 Thais don’t just eat to live, but live to eat. I think that’s one reason why Thais usually eat more smaller meals throughout the day rather than just three big ones like Americans. So they can eat all the time. A life centered around eating amazing food and making sure others have eaten—sigh. How I miss that. So today after saying hello to your friend ask if they have eaten yet and what they ate. See if they get freaked out, or like that you asked them. It’s a good test to see how Thai they are. Oh we do the same thing in Korea!! I can’t wait to feed/get fed by my sweet American family!!! Awesome!! I love that Koreans do that too 🙂 I can’t wait either my sweet sista! My mother calls me a few times a week and asks me if I’ve eaten…so funny!! She’s from Udorn. So sweet! I love that!